We are on a mission to build a stronger Miami — a Miami where all children have the opportunity to learn and thrive, where families are financially secure and where people can live their lives to the fullest because they have the good health to do so — today and for generations to come. With you by our side, we know we can make this vision a reality. We invite you to join us in this life-changing work. 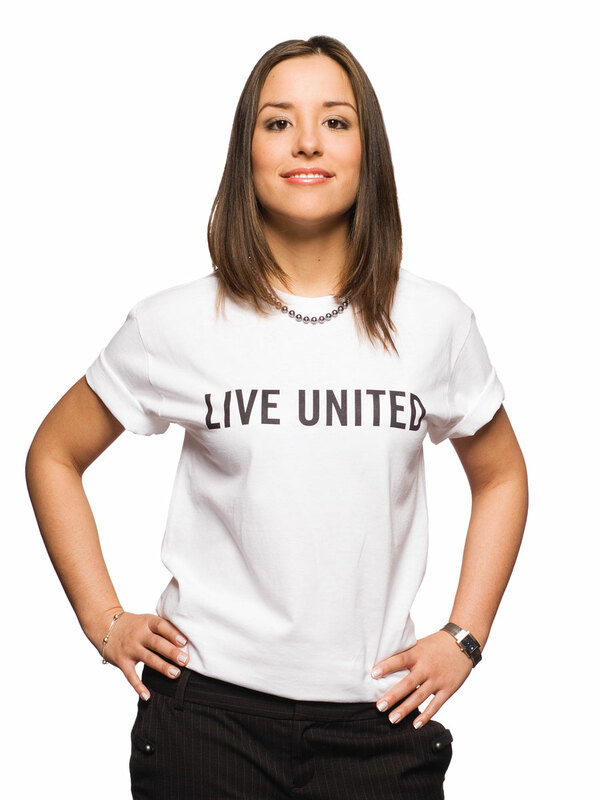 The mission of United Way of Miami-Dade is to build community by helping people care for one another. We will have a caring community strengthened by its diversity and compassion. United Way will be seen as a catalyst in building community by bringing hearts, minds and resources together.